I don’t know about you, but I’m guessing it’s probably a right of passage. That ever since I became a mum, my appreciation for my own mother has increased tenfold. For me Mother’s Day is a great way to mark this. The only problem being that my mum literally got everything she ever wanted the day I was born! Look, whatever the truth I’m in severe need of some gift inspo! Every mother’s favourite hang out spot. Most of the presents I will be giving my Mum this year are from Asda. 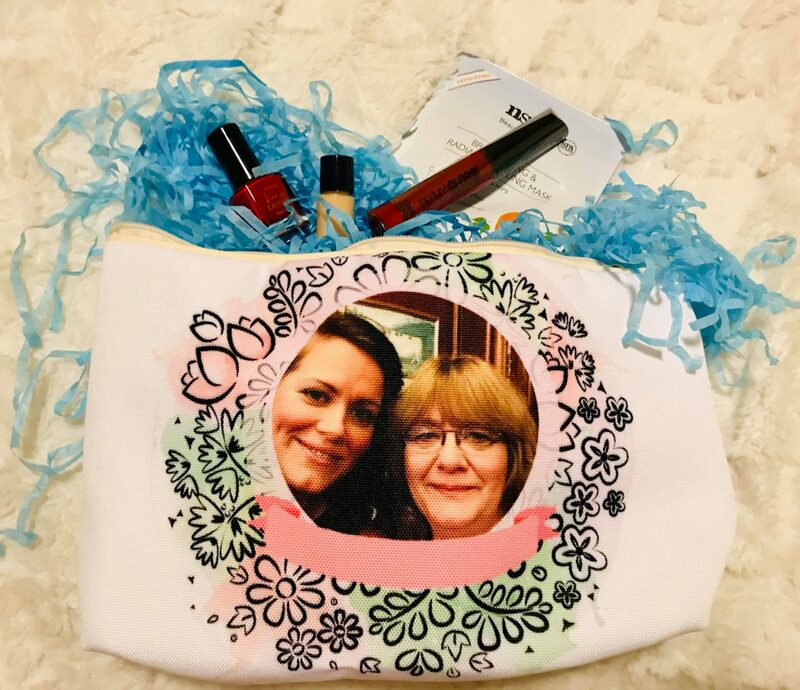 Some of which I was lucky enough to be gifted by Asda themselves in order to up my Mummy Day Game and give you a 360 review of the service they offer. and designs to create the perfect product for her. decide on her favourite morning brew. compliments her beautifully thought out home decor. 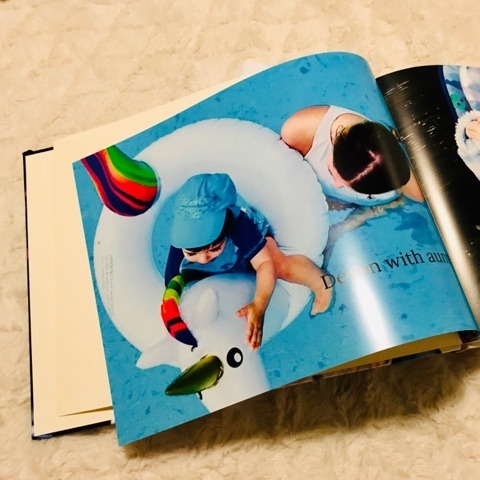 ASDA photo are specialists in high quality photo printing and personalised gifts at great value prices. I found their service to be really fast and customer friendly. With a wide range of products and great photo quality feedback to ensure that what I ordered did not disappoint. ASDA photo is run and operated by Photo-Me (Retail) Limited, a trusted partner of ASDA Stores Limited (“ASDA”). I’m strategically planting this wish list in the hope that if I re-post it across enough platforms Yiannis may some how ‘subliminally’ get a clue! But you can use it as inspiration too. Whether you’re looking to gift the mum of your dreams or treat yourself here are some more perfect Mother’s day finds. 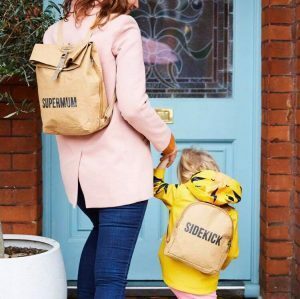 I absolutely adore these mother and child ‘twinning’ backpacks! From £35. 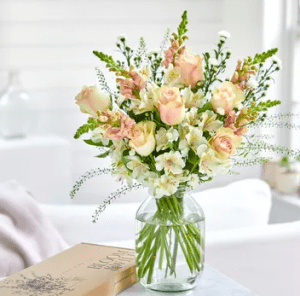 Have joined forces with Mumsnet to offer £10 off orders quoting the code: MUMSNETNEW Letter box bunches start from £23 meaning you could get a bespoke to the door delivered bouquet for as little as £13! If it’s a fur mama you want to rejoice check out pop your pup for some of the most awesome pet lovers personalised pop art! 100% fur mama approved! 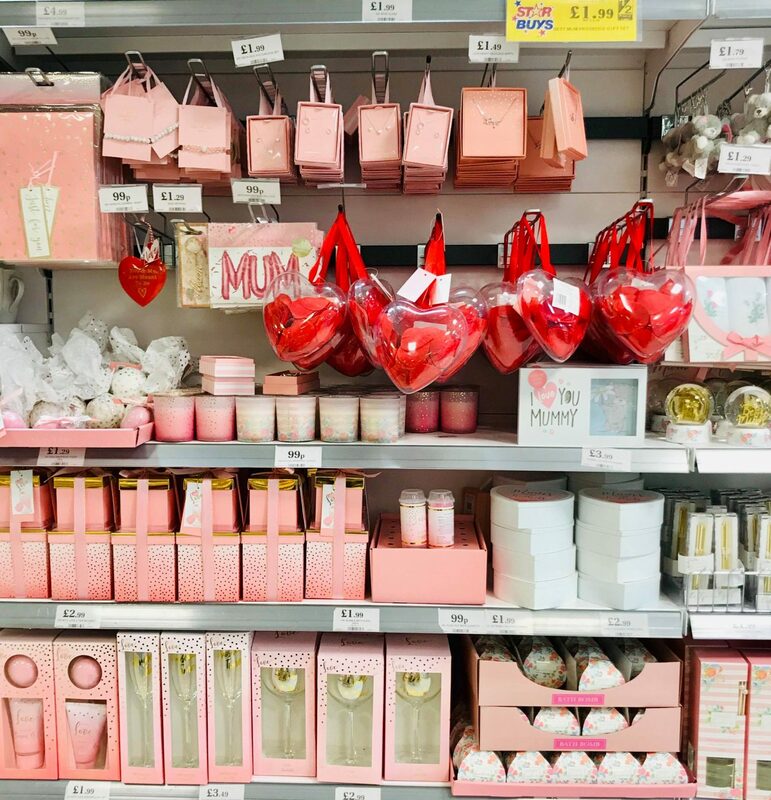 Have a huge selection of Mother’s Day theme gifts from as little as £1.29! 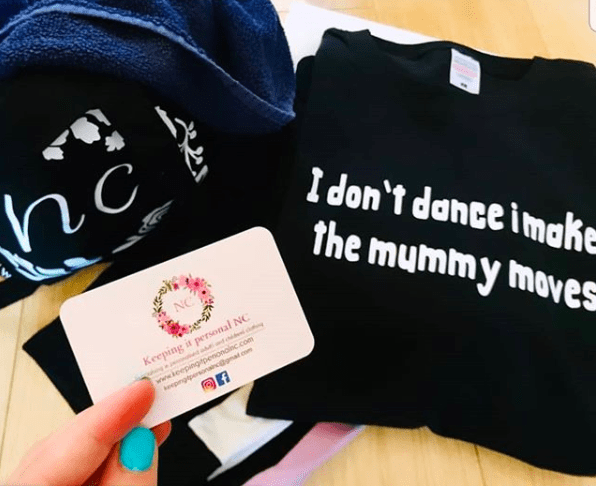 Niamh started her own business whilst working in the child care sector, after having the idea of putting the funny things parents and children say on to clothing. Niamh loves nothing better than to hear new ideas from parents about designs they want to see on their clothing. So, why not hit her up with your slogan ideas and support a small business this Mother’s Day. A great example of her work is this Mother’s Day Tee and gym bag, gifted by Keeping It Personal NC for a recent fitness photo shoot we did. If you want to make a day of it why not check out Ordsall Hall. They’re doing an afternoon tea with a difference! Book for Sunday 31 March, 1.00 – 2.00pm and treat your mum to a table at the magnificent Tudor manor house. Enjoy a delicious range of sandwiches, cakes and pastries in the great hall. The perfect location to dine in rich and opulent settings for as little as £30 per person. Now go tell some mum you love them! Some, but not all of the products in this article were gifted to us, in order to give you a full idea of the service and products listed. However, this is not a paid article and all opinions listed are my own. Oh that sounds lush! I wish my mum was close by to make plans with! definitely either hand made or like the Asda photo gifts, personalised so that they are especially for that person!